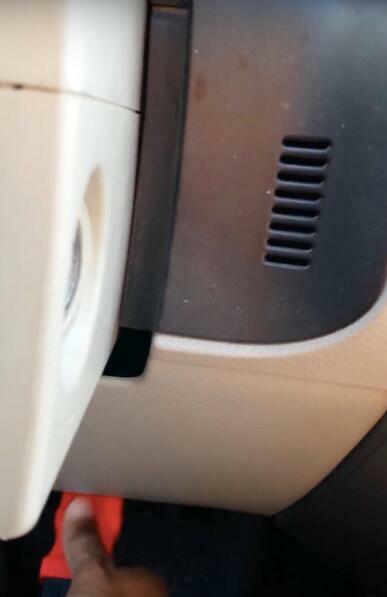 Generally speaking, it works great as it claims. 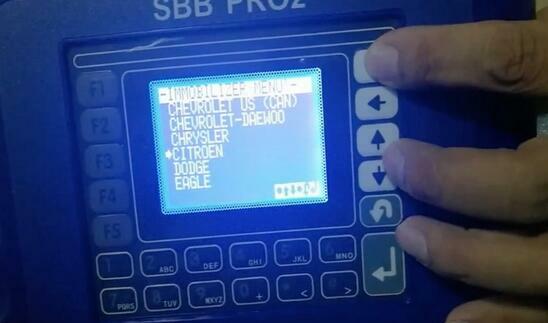 Q: PLEASE HELP ME FOR GRAND CHEROKKE 2008 YEAR . 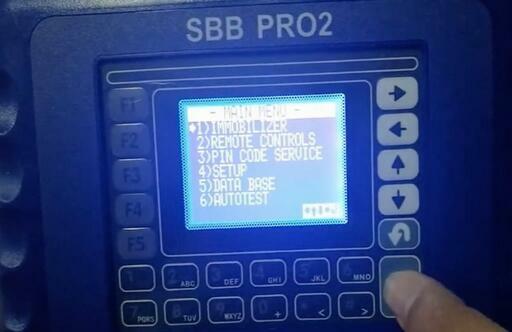 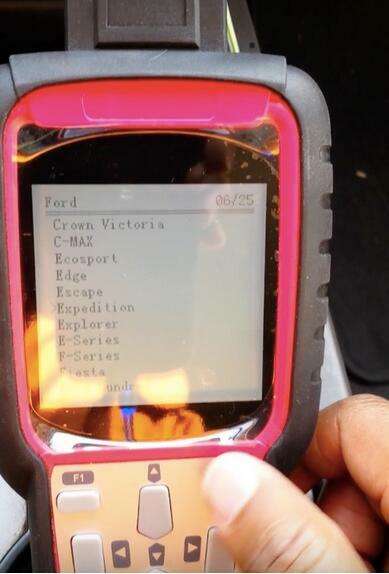 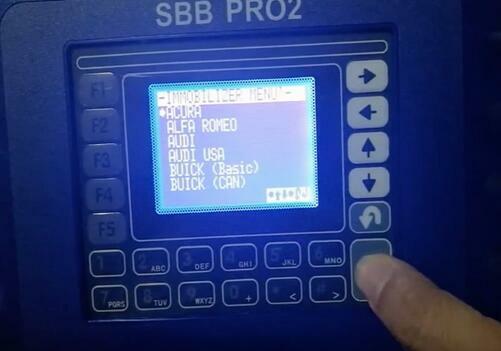 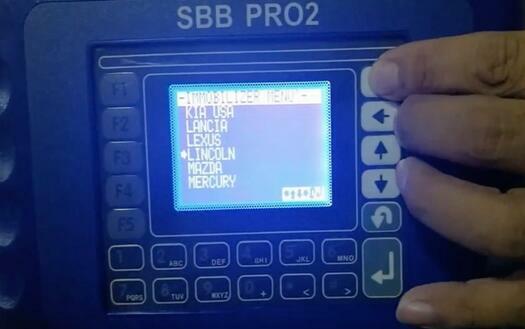 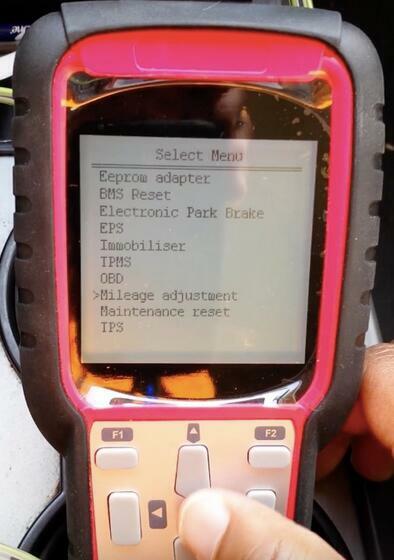 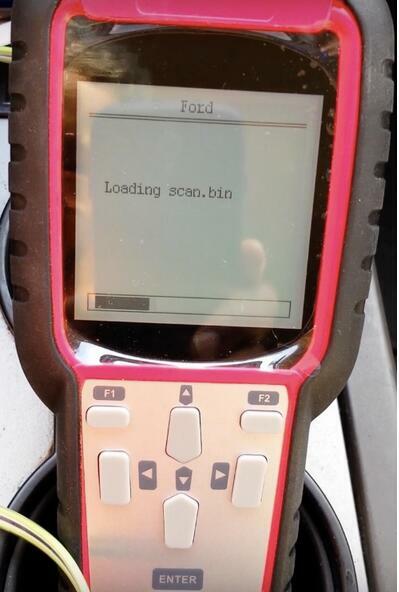 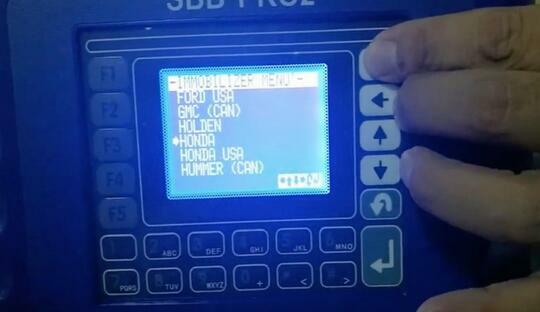 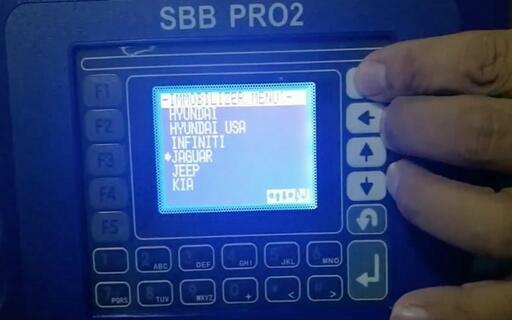 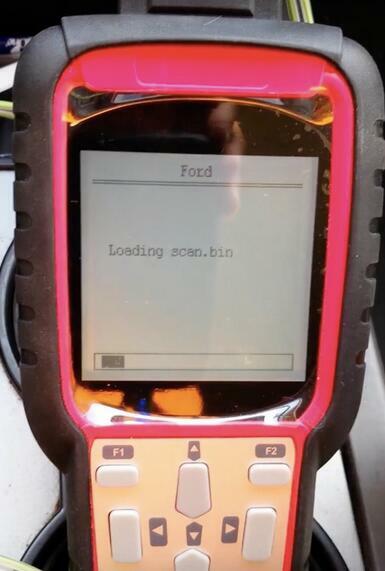 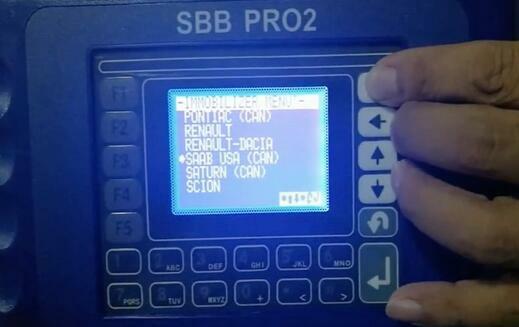 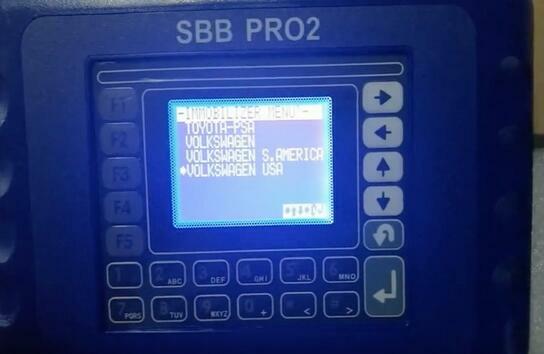 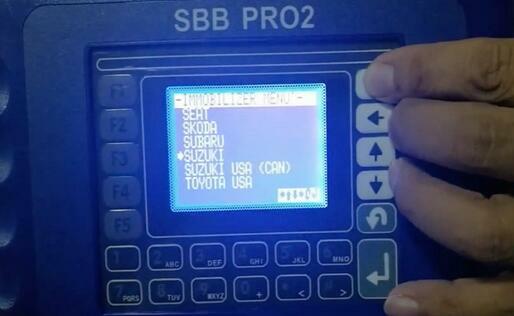 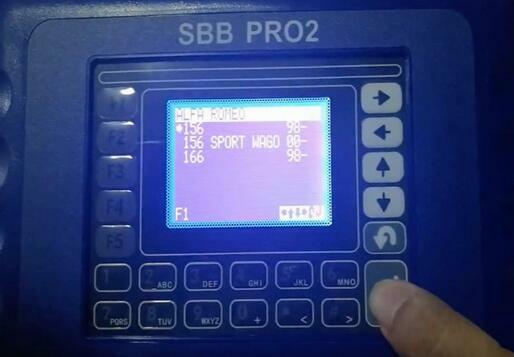 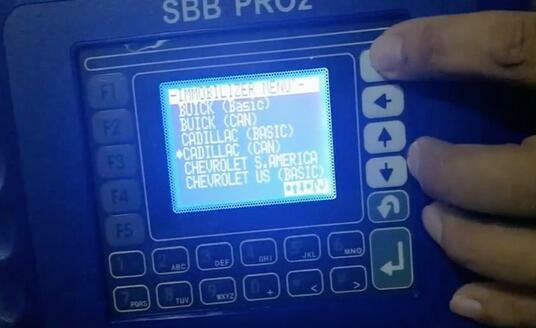 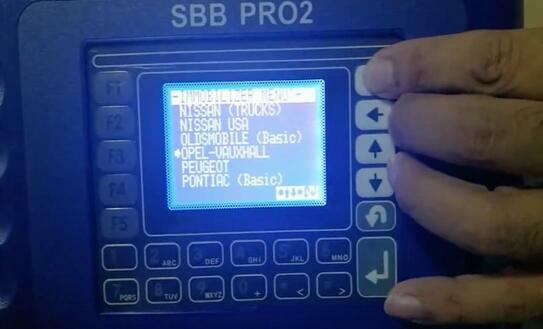 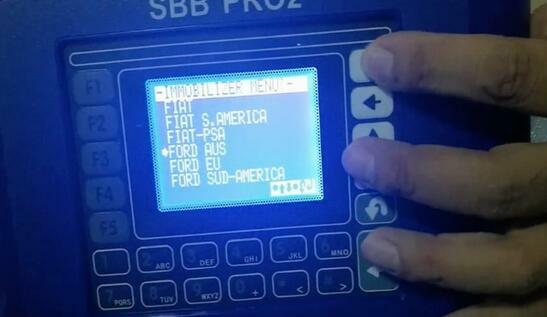 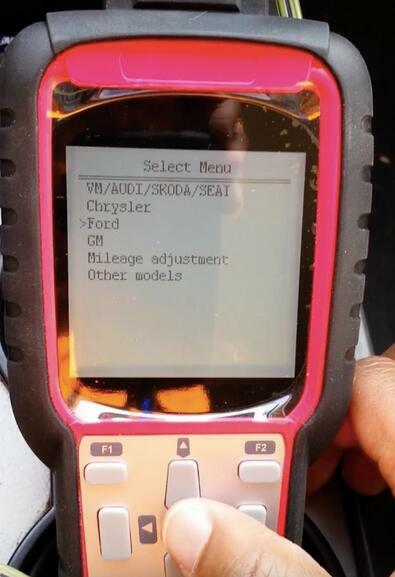 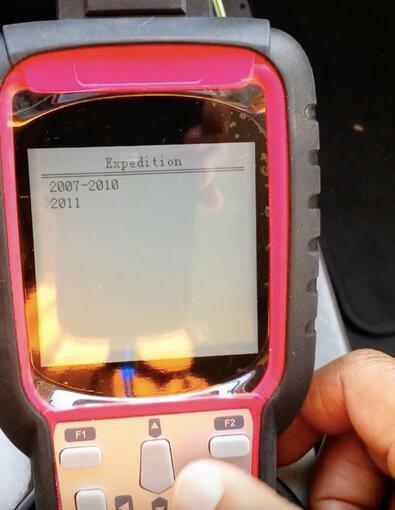 A: sbb can program good the non proximity key for these car try with sbb read pin code it should read by obd. 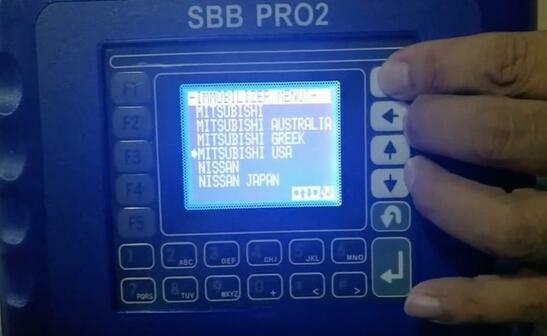 Note that hot European, American, Australian and Japanese cars are included! 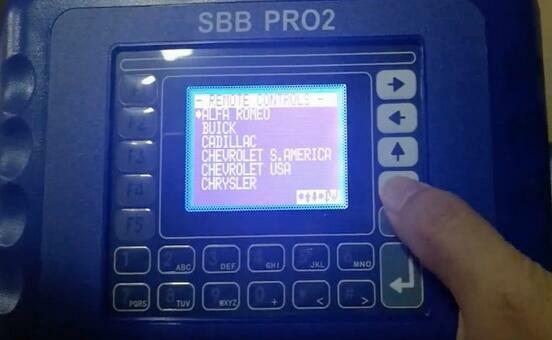 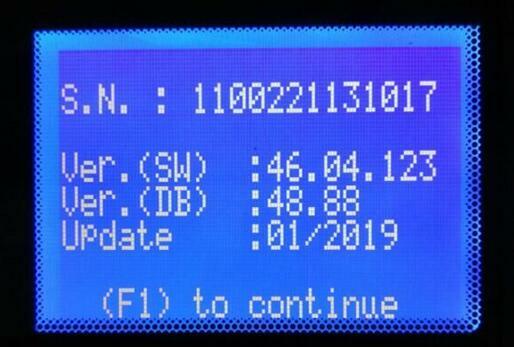 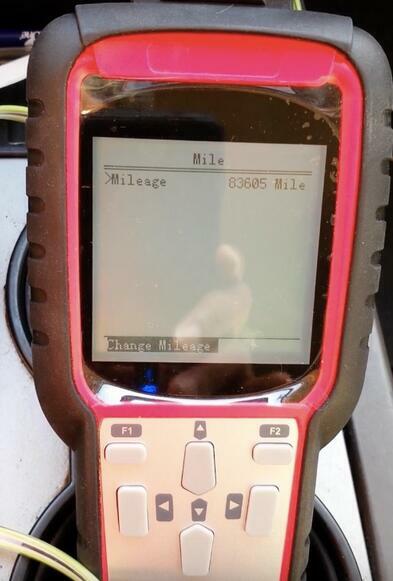 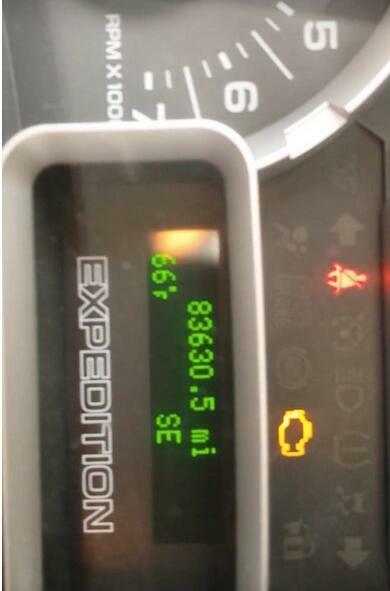 Super SBB2 Ford Expedition 2011 OBD Change Mileages OK! 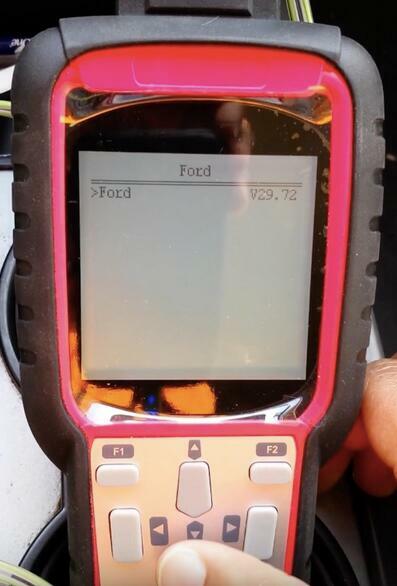 Tested! 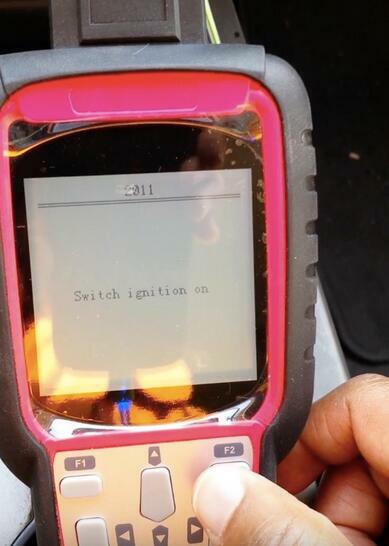 Have tested my new toy Super SBB2 key tool, off www.obd2tool.com ,on my Ford Expedition 2011, Explorer 2010 and Chrysler 300 2006. 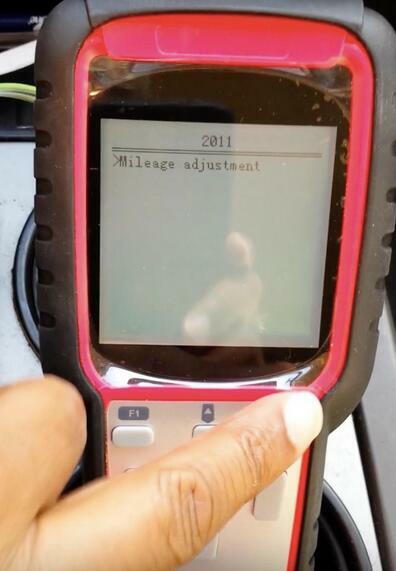 Worked perfect in km change through OBD.